Great beginner’s driver, long turnover drives for more powerful throwers. The Sidewinder is one of Innova’s best discs for long turnover shots and long distance rollers. It has great glide and can add distance to anyone’s drive, but is ideal for players with less power. I carry 2-3 of these ranging in stability… or lack there of in this case. I love throwing hyzer flips in the woods with the Sidewinder. 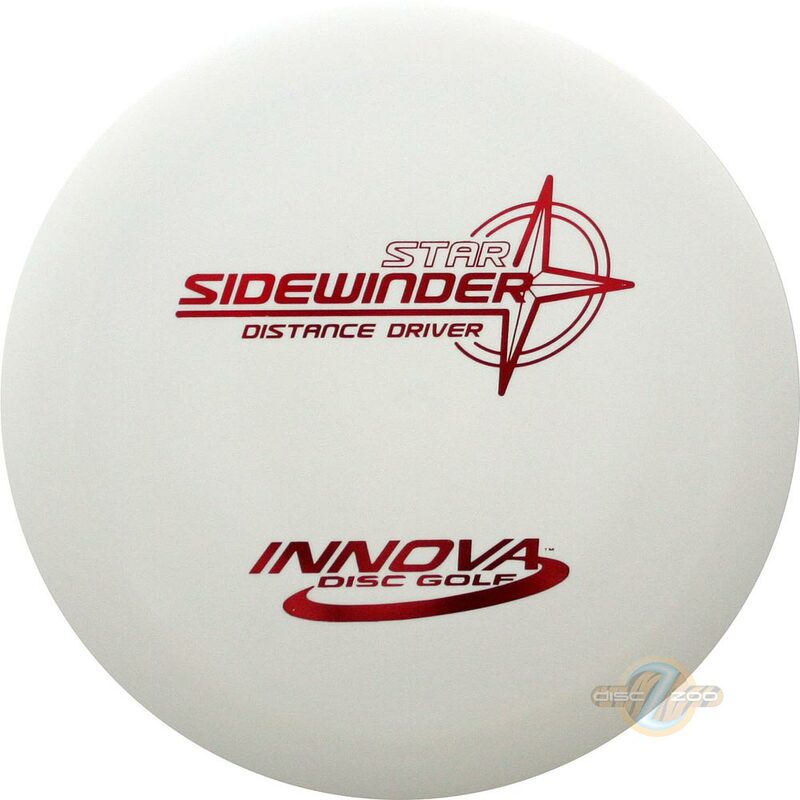 It’s also my favorite sidearm disc. The SW also works great for short, quick flipping thumbers. It doesn’t require a lot of room because of the quick flip, which makes it perfect for really tight gaps. This disc changed my disc golf game in the woods forever. I love this disc!